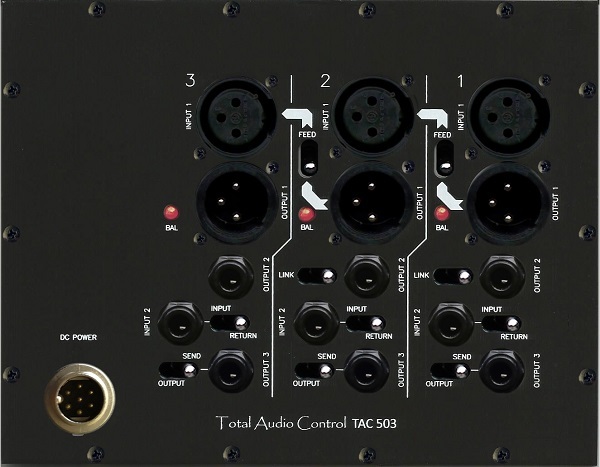 500 series racks with comprehensive signal splitting and routing facilities. Now available in 11, 6, 3 and 1 slot versions. All versions are GDIY 51X, API and Radial compatible. Slots are upgraded individually to meet your specific requirements. Complete with fitted ribbon and PCB transition header. GBP 10.00 For 2 connectors as a set. 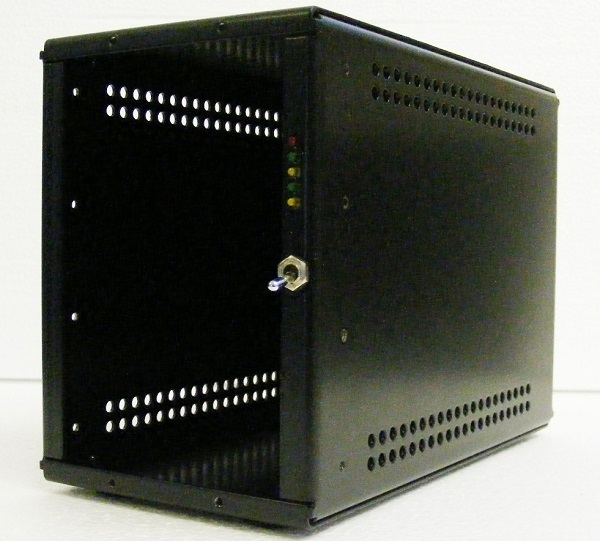 Floor Box Power Supply comes in a standard aluminium case as shown in the below pictures. Two outputs are provided as A and B respectively. 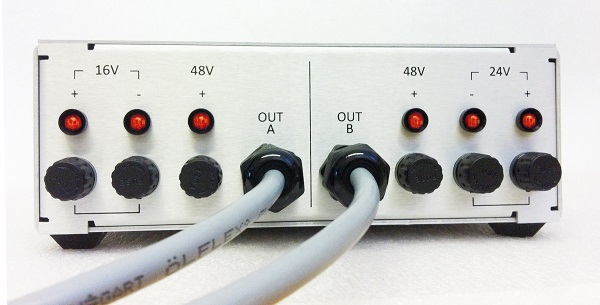 Both outputs are separately fused. AC mains connection is established through the IEC with Fuse and On/Off switch. The mains voltage selector switch is provided for 115VAC and 230VAC operation. 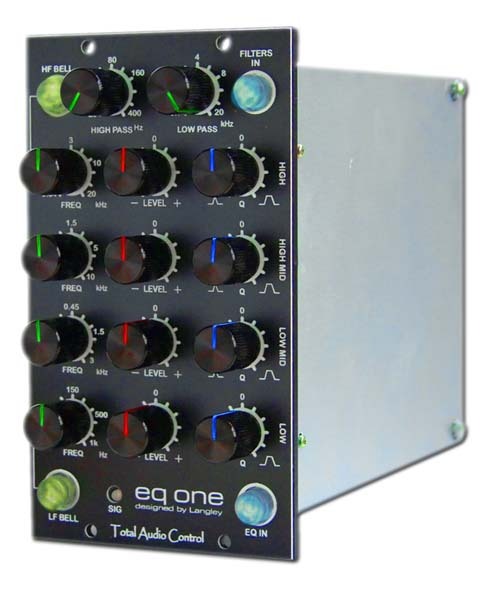 EQ ONE is one of the first in our flagship “Designed by Langley” series of pro-audio products. Yes, what is going through your mind is correct. It is indeed designed by the man himself. The kit comes complete with all the components and a comprehensive assembly manual with detailed photographic illustration of each assembly sequence. However, as well as having a support thread here, unlimited e-mail support is also available. 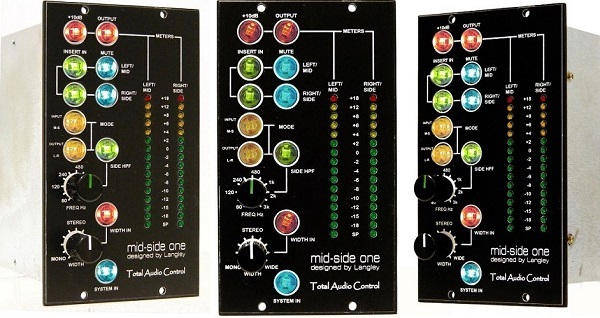 MICPRE ONE is one of the first in our flagship “Designed by Langley” series of pro-audio products. Yes, it is indeed designed by the man himself. The "real"stuff. Available in Black and Chrome versions. MICPRE THREE is a cut down version of MICPRE ONE. It shares the same fully balanced topology from input to output. The only difference is that the instrument input, thru/monitor output and metering are excluded. Available in Black and Metallic versions. 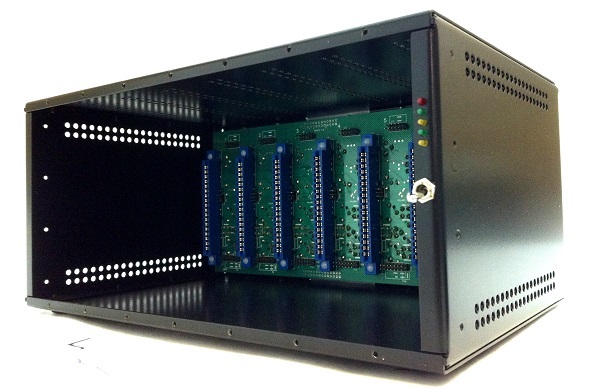 INSERT ONE is a single width module specifically designed for providing insert points for MID-SIDE ONE when it is used on 500 series racks that do not have insert points. INSERT ONE comes in two versions. Complete with the ribbon cable (supplied pre-assembled), PCBs, card edge connector and test points as shown in the below image. 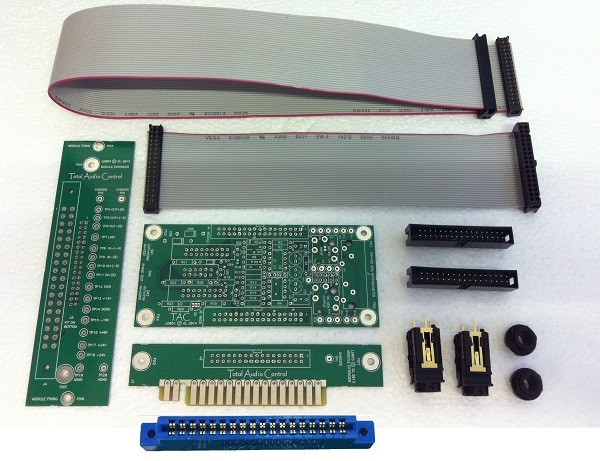 Half kit includes the PCBs, ribbon cables (supplied pre-assembled), card edge connector, box headers and jack connectors, as shown in the below image. User and assembly manual with good amount of info on CMRR and SYMMETRY. Jig schematic is also included. 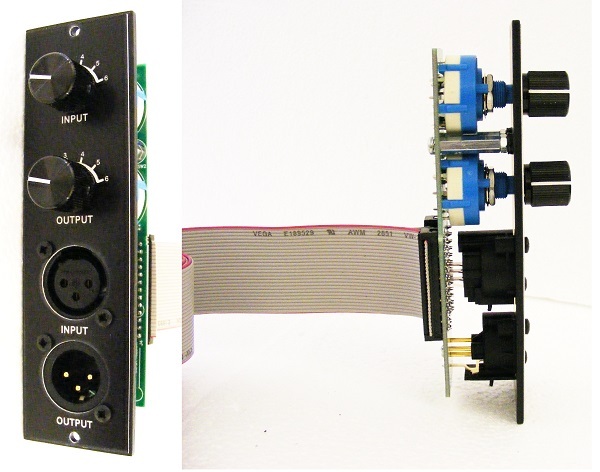 Full kit includes the CMRR/SYMMETRY CARD, MODULE EXTENDER and all the components as shown in the below image. 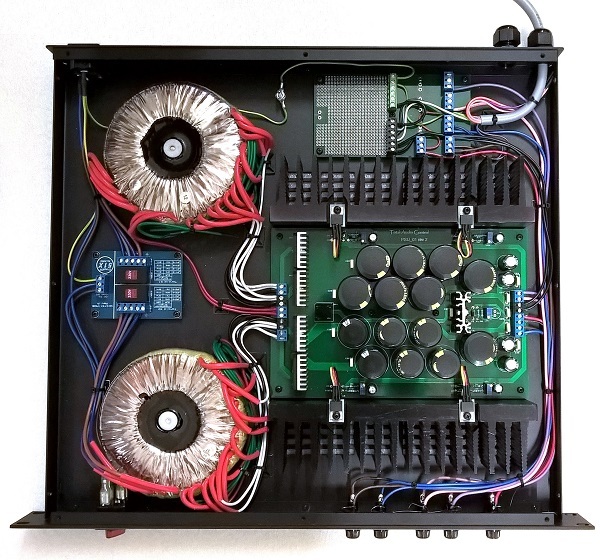 Allows front panel access to the inputs of 6 modules and outputs of another 6 modules through the selector switches. 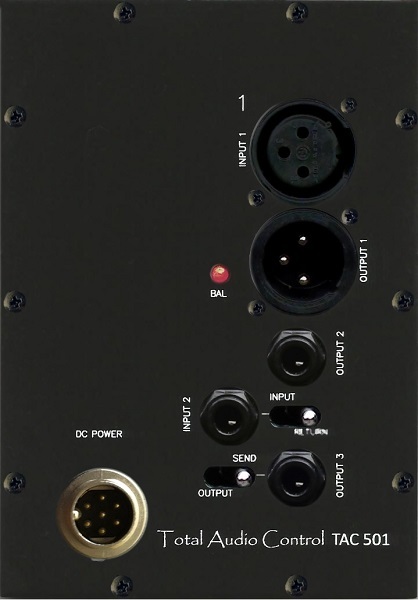 By patching the input and output XLRs it also provides routing the outputs of any of the 6 modules to the inputs of any other 6. The kit comes with all the components including the ribbon cables terminated on one end by 26 way PCB transition header. 20% VAT will be applied. However if you have a valid VAT number then the VAT will not be charged. Prices are exclusive of shipping and paypal fees. However in larger orders bank charges often work out greatly cheaper than the paypal fee. Therefore I will be stating both options in your payment schedule. Holy Moly Sahib! good stuff! Nice, are you guys taking orders? 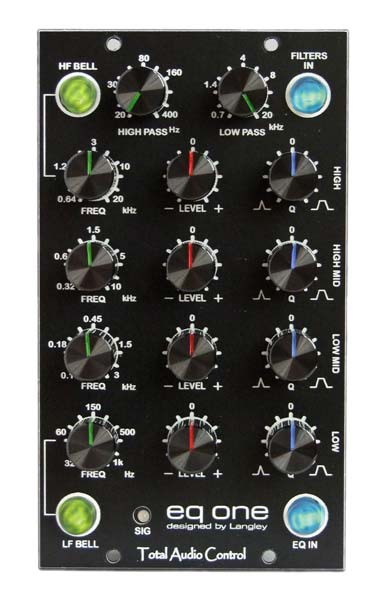 The EQ is mono right? I have updated the listing with the links to the assembly manuals. I really must get into 500 stuff, starting to feel like I am missing out on some great projects. Mail sent asking for a quote for 2 x EQ One. I finished the EQ a couple of weeks ago, and it really kick asses!! 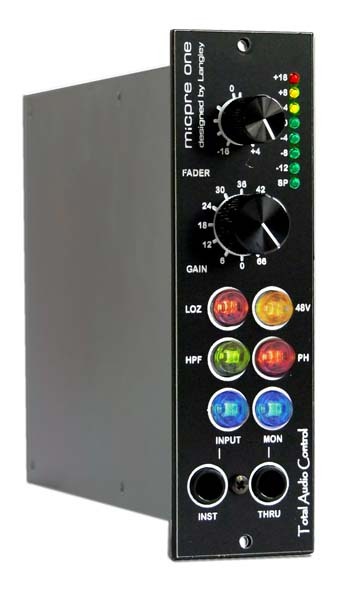 !, clear & muscular sound, highly recommended fellows. Two new babies.....and guess what:They're twins,horray!!! Excellent Udo. Noticed the 4-40 shortage but some on their way out to you. Hey Axel, one can never have enough racks. 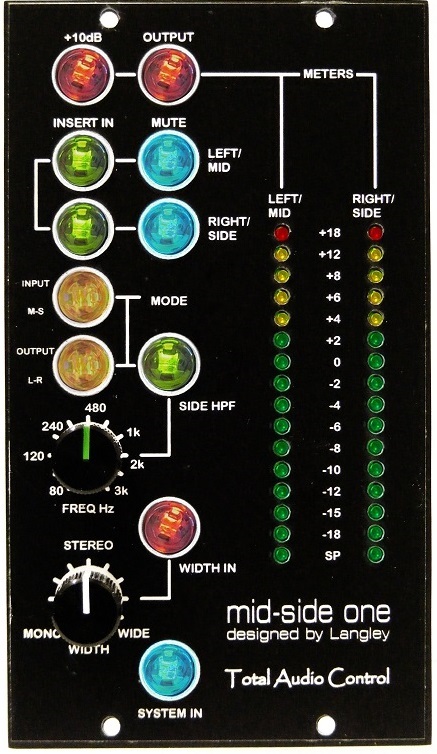 I recently built the Preamp One, and the EQ One!! Got to say excellent work!! great Kit, great service, awsome hardware.